She’s out of the military but the war continues. In most families, blood is thicker than water but in the Hawkins-Davis-Thomas-Jenkins family, blood is equivalent to the value of zero. We all will endure the nastiness and wickedness of other’s at some point or another but what happens when that nastiness and wickedness is at the request of “family”. She wanted answers but they refused to give them to her. She questioned and they conspired, against her that is. Control was the game that they were playing and Conspiracy was the name of it. In the beginning, Khalynn Jenkins found herself at the center of chaos and controversy at every turn in her life. It wasn’t until she would almost lose her life that a family secret kept so airtight would be all but exposed. Is this family’s secret worth protecting? 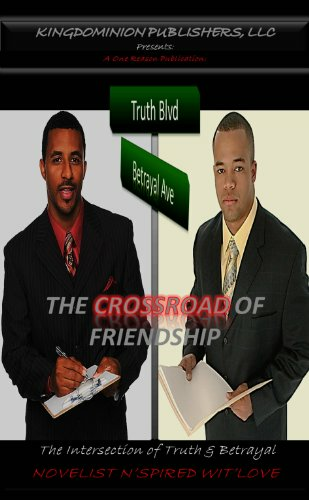 Find out as you travel with Khalynn and her son in this wild and crazy story of deception, duplicity, and dysfunction. 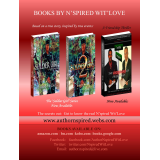 Back by popular demand, self-acclaimed aspiring best-selling novelist and author, N’spired Wit’Love and Walking Miracle Publishing Group, an imprint of self-publishing powerhouse publishing company KingDominion Publishers, LLC, brings to you “Soldier Girl 2”; ‘Conspiracy and Control’ part 2 in the Soldier Girl Series. 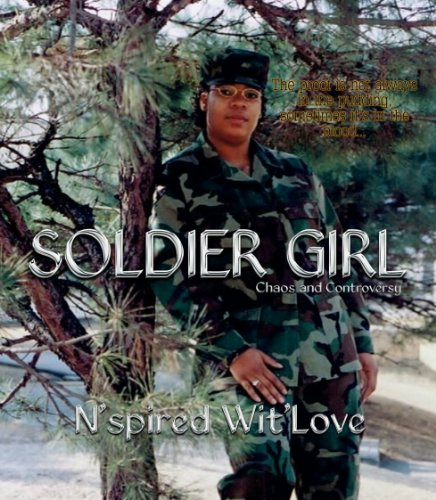 Soldier Girl 2 is inspired by true events. It was written under a pseudonym because the author was afraid to tell her story in public. After the release of the book, Donetha Polite revealed in an interview with DetermineD Magazine, her own magazine, about the pain and hurt of growing up in a dysfunctional family.